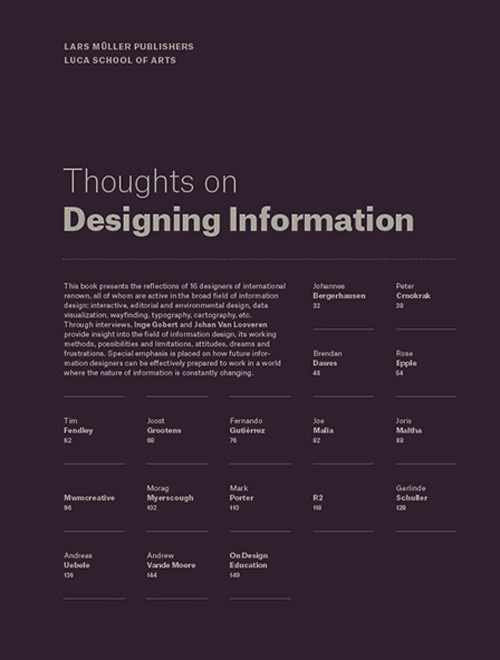 The book 'Thoughts on Designing Information' presents the reflections of 16 designers of international renown, all of whom are active in the broad field of information design: interactive, editorial and environmental design, data visualization, wayfinding, typography, cartography, etc. 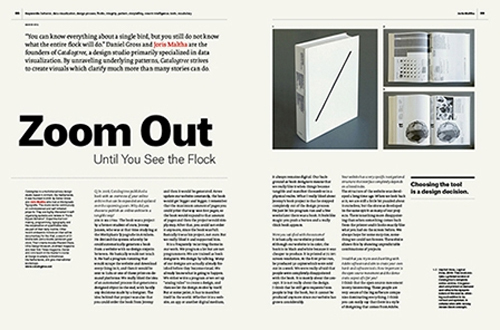 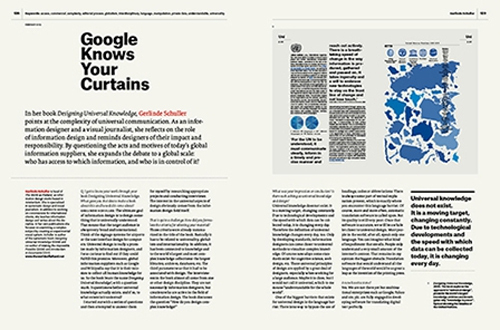 Through interviews, Inge Gobert and Johan Van Looveren provide insight into the field of information design, its working methods, possibilities and limitations, attitudes, dreams and frustrations. 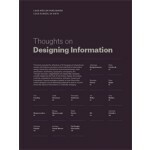 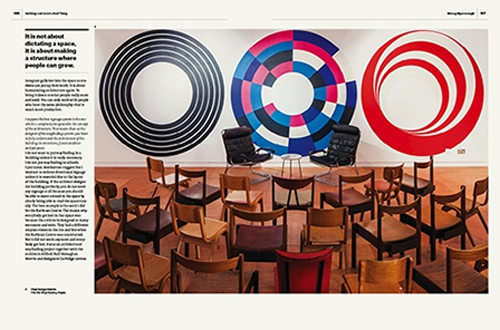 Special emphasis is placed on how future information designers can be effectively prepared to work in a world where the nature of information is constantly changing. 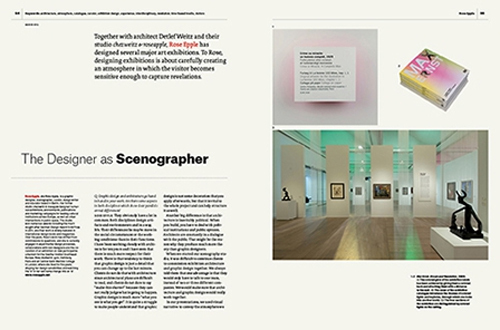 Interviews with: Johannes Bergerhausen, Peter Crnokrak / The Luxury of Protest, Brendan Dawes, Rose Epple, Tim Fendley / Applied, Joost Grootens / Studio Joost Grootens, Fernando Gutiérrez / Studio Fernando Gutiérrez, Joe Malia / BERG, Joris Maltha / Catalogtree, Morag Myerscough / Studio Myerscough, Maria da Gandra & Maaike van Neck / MWMcreative, Mark Porter / Mark Porter Associates, Lizá Ramalho & Arthur Rebelo / R2, Andreas Uebele / Büro Uebele Visuelle Kommunikation, Gerlinde Schuller / The World as Flatland, Andrew Vande Moere.